This week we saw several new trailers drop from John Wick: Chapter 2 and Power Rangers, to Jackie and Patriots Day. We also got a bunch of new Doctor Strange TV spots with some new footage. 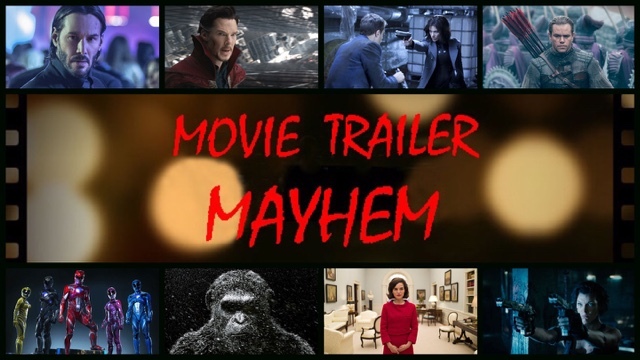 So prepare yourself for some great trailers to some great films coming out soon.